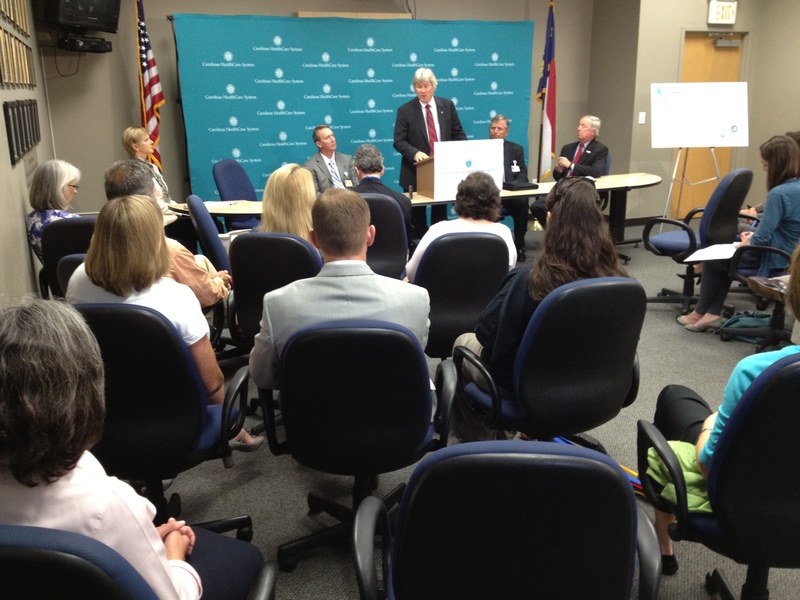 News last week at a press conference held at the Lake Norman Chamber of Commerce that Carolinas HealthCare System plans to build a 66-bed behavioral health hospital in Davidson was welcomed. 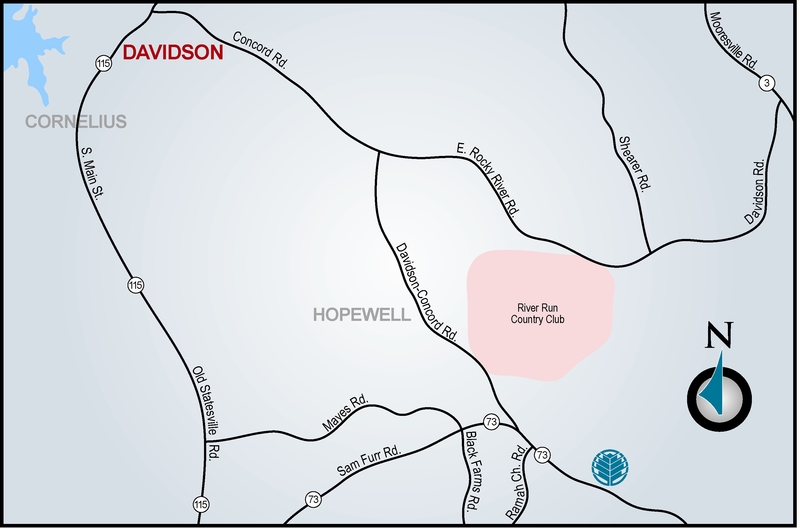 While it could be argued the former site in Huntersville was appropriate given the dramatic increase in the population of that area, the new site, with its easy access to both I-77 and I-85, may prove to be more accessible for our region. The Chamber was given the unique opportunity last week, not only to host the announcement, but to comment on the facility itself. 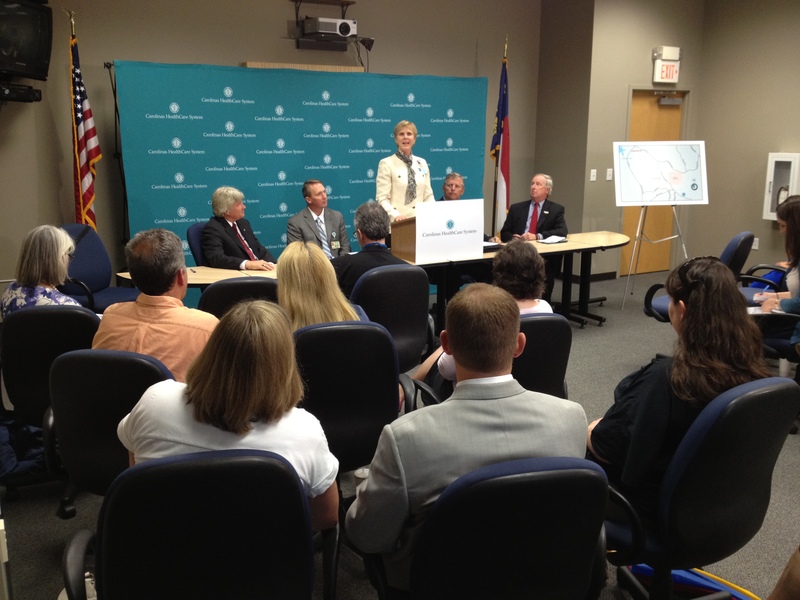 The economic impact of this decision is considerable as the total investment of Carolinas HealthCare is estimated at $36 million and will provide 155 well-paying jobs, many of which will be filled from the local employment market. In addition, the campus itself will serve as an incubator to other ancillary businesses, which will gravitate to that site supplying more economic activity — and with it … jobs! While there is no question the medical facility will be a significant economic catalyst for Davidson, it provides a critical healthcare need that we lack at the present time. The loss this year of a high school principal and two young students, and more recently the tragic news regarding a former north Mecklenburg elected official and community activist, who all lost their battle with conditions such a facility may have helped relieve, underscore how much of a need this is. One in four families hasa member who deals with depression, anxiety, a bi-polar disorder or some other behavioral health issue. It could be the good-natured fellow that dresses up as Santa for his community and entertains legions of kids at Christmas. Perhaps, it might be the secretary down the street, or even a child at school. The heartfelt and painful admission by a young teenager recently in The Lake Norman Citizen that she herself struggled with depression and tried to take her own life is evidence that depression and behavioral health issues are not confined to any gender, race or age. Its victims come from all economic and social walks of life. The Lake Norman Chamber of Commerce would like to thank Carolinas HealthCare System for pursuing this critical healthcare need despite recent setbacks on prior zoning decisions in Huntersville. We would also like to convey our sincere appreciation to Davidson Mayor John Woods and the entire Davidson Town Board for stepping in and embracing this facility. Mayor Woods, a banker by trade, understands this healthcare facility will be a significant investment for his town and our region, which will pay huge dividends in the future. It will serve as a catalyst for economic growth and vitality for his community supplying employment and ancillary businesses that will be attracted to the site. But more importantly, it will provide a critical healthcare need that is sorely lacking in the Lake Norman-north Charlotte market. It also sends a strong and profound message to the thousands of residents, family members, friends, colleagues, and kids who suffer from some type of behavioral health issue, that from this day forward help is on its way. 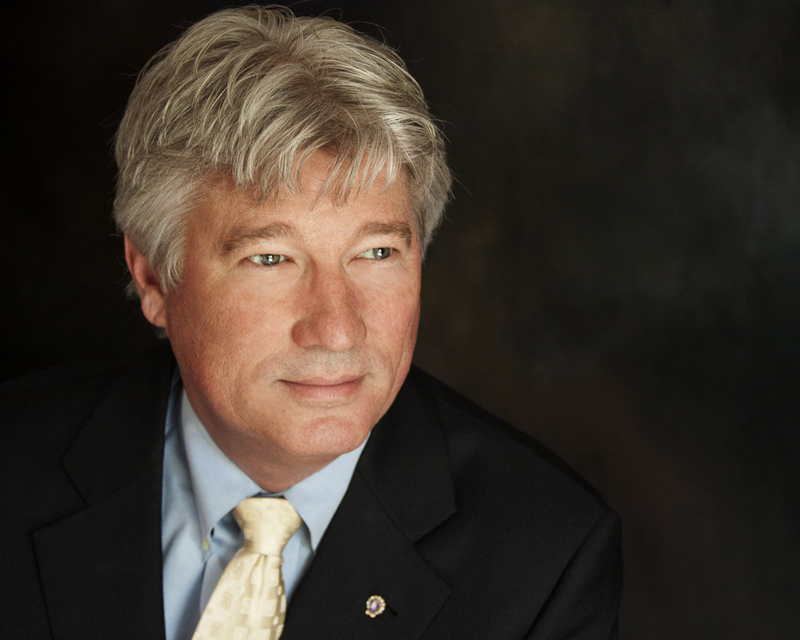 Bill Russell is the president and chief executive officer of the Lake Norman Chamber of Commerce with more than 900 business members in the Cornelius, Davidson, Huntersville and greater Lake Norman region.